In high school and university, I was an absolute coffee addict. I used to down shots of espresso without feeling a thing. I had at least a cup a day, if not two or three – usually with four sugars and some milk. That all changed when I became vegan and began taking better care of myself. I have eczema, and in the process of healing my skin, I discovered that drinking coffee or tea seemed to make it worse. I decided to cut out caffeine for good. It was only after giving up coffee that I realized how much I relied on it. 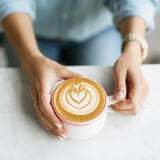 I had grown accustomed to staying up super late, knowing that an energy drink, espresso, or cup of coffee would be waiting for me in the morning. By midday, I’d crash and have another. Eventually, I built up such a tolerance that I’d come home from class and immediately fall asleep. 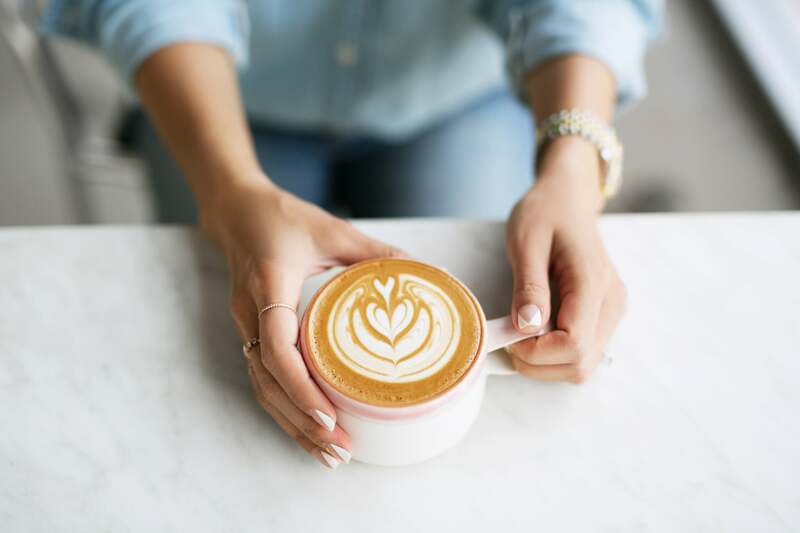 Needless to say, those first days without caffeine were tough – everywhere I went, it seemed to be taunting me – but after a few weeks, the idea of having a cup of coffee barely crossed my mind. I knew I had to make some changes, so I trained myself to go to bed two to three hours earlier. (Turns out, sleep is the best solution for being tired.) I started a new morning routine, practicing yoga or doing some quick stretches to get the juices flowing. At a cafe, I substituted my usual coffee for a smoothie or caffeine-free tea (chamomile is my favorite). And most importantly, I stopped wearing my exhaustion like a badge of honor. For years I had felt that I needed to push my body to the limit to be good enough. Then I picked up a book called The Tao of Pooh by Benjamin Hoff, in which Taoist principles are explained through the beloved cartoon. In one chapter, Hoff writes about the “Bisy Backson,” someone who’s constantly doing something, who never has a moment to waste. He notes that the Bisy Backson feels important and productive, but their actions are actually counterproductive, because they only cause unnecessary stress. If I wanted to feel better without caffeine, I had to change my mindset, too. For all its benefits – including lowering a person’s risk for a number of diseases – coffee didn’t agree with me. When I quit caffeine, my eczema healed, leaving behind soft, smooth skin. I slept better and felt more rested without needing an inappropriately timed nap. I got my energy from even healthier habits, like exercise. I drank more water. I no longer felt anxious and jittery. It’s been a year and a half since I cut caffeine completely, and now that I’m feeling stronger, I allow myself to have some tea or coffee-flavored chocolate once every couple of weeks. I still haven’t had coffee – not even an energy drink or soda – but I also rarely crave it. I know this: if I ever do drink it again, I’ll be much more careful about how.